This stew is YUM. Seriously. I definitely want to make this again…and again and again and again!! It was self.com’s “Recipe of the Week” earlier this month, so I decided to give it a try. I didn’t let the carrots simmer for the full 30mins, since I don’t like extremely cooked/mushy carrots, so they still had the faintest crunch to them. It is perfect for a winter night, but also perfect in general! 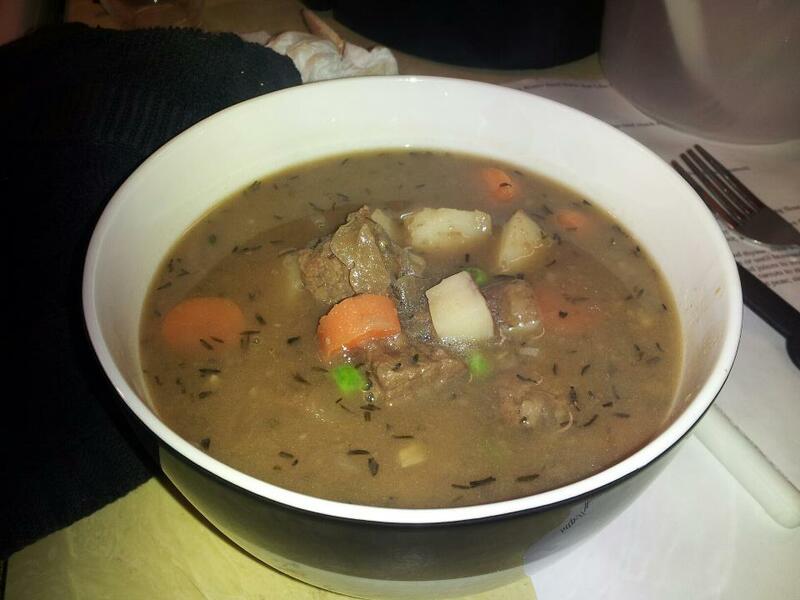 -Serve and enjoy this amazing stew!